I was formatting the several of my machines the other day and I was moving files back and forth. Sure, for MP3s or videos, I use an external USB hard drive. But there are smaller files, such as the Adobe Flash installer or Opera, which are pretty small. For those smaller files, I use a drop folder. The drop folder is simply a folder where I grant read/write permissions to everyone. That way, people can drop files there for me. Or I have files sitting out there for, destined for another PC. Now, I made the move to Windows 7, so I had to relearn a few things. Once I was done moving files around, I wanted to unshare the drop folders. 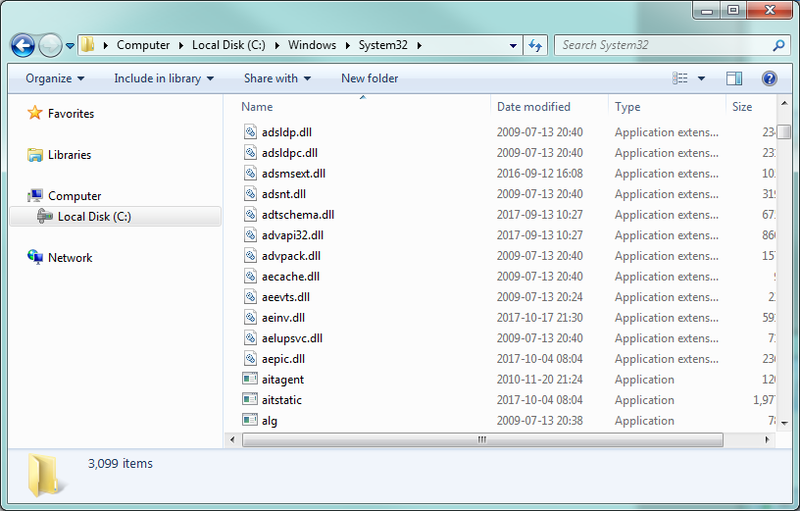 However, the share dialog looks different from the old Windows 7 versus Vista and XP. What to do, what to do. Well, instead of right-clicking and going to properties, you simply right-click and point to Share with and select “Nobody.” Voila, the share is gone!